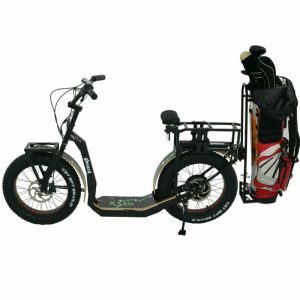 With an easy maintenance and low impact on the fairway, the GreenBoard Golf Edition is the finest invention for golf lovers and most definitely for golf clubs. 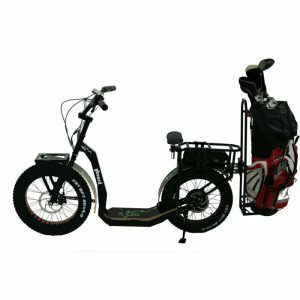 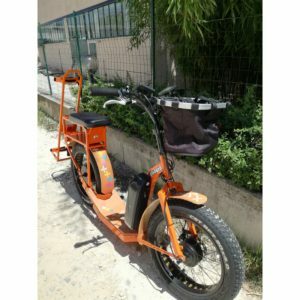 Those golf mobility scooters are the best solution for golfing transportation. 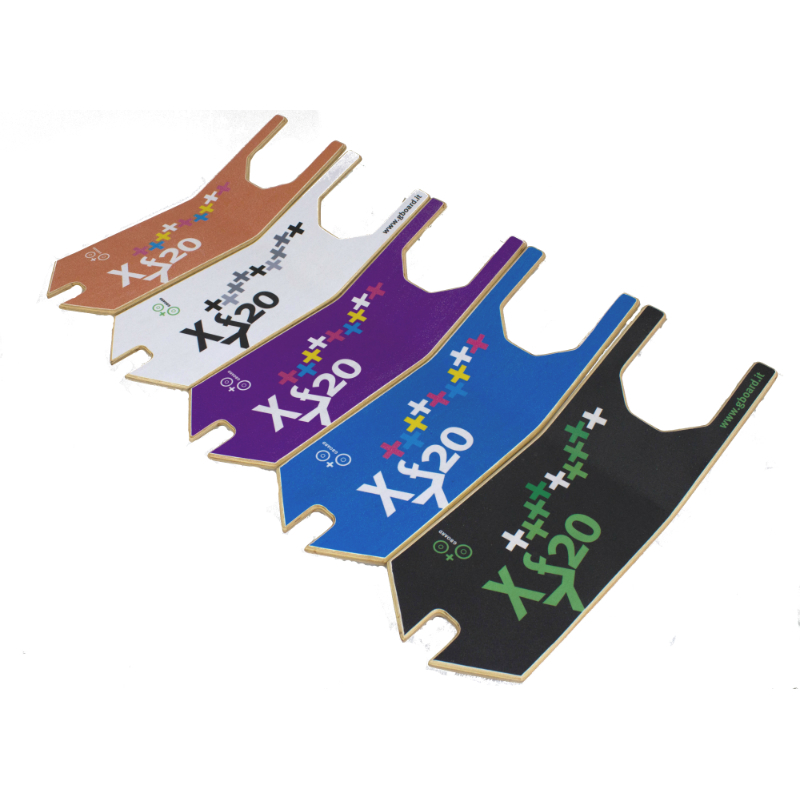 eYf 20 250 Gold, Platinum: These models can be used in a golf course with slightly sloping. 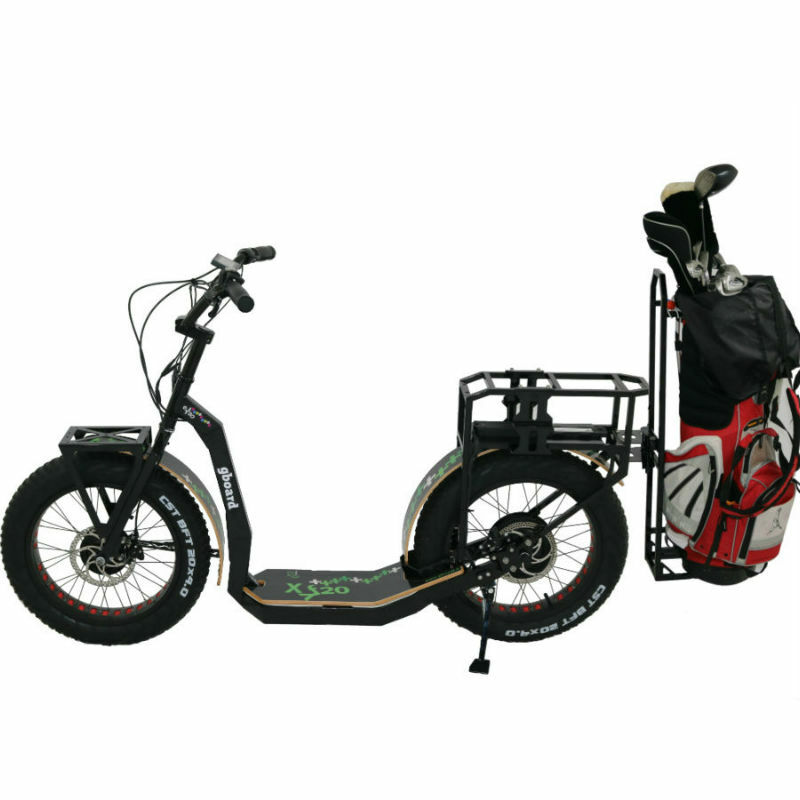 eYf 20 500 Gold, Platinum: These models can be used in any golf course. 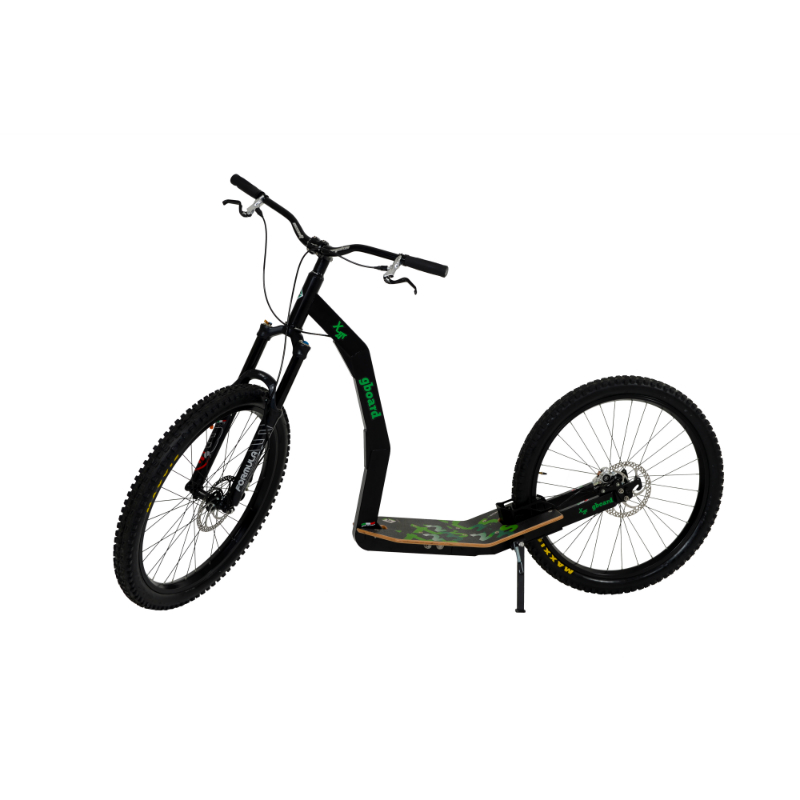 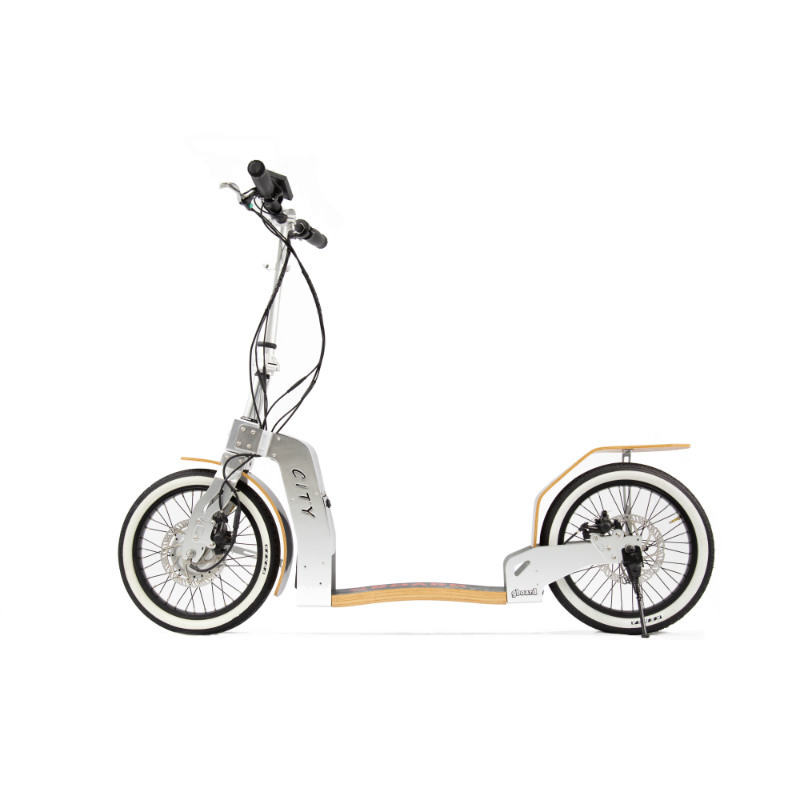 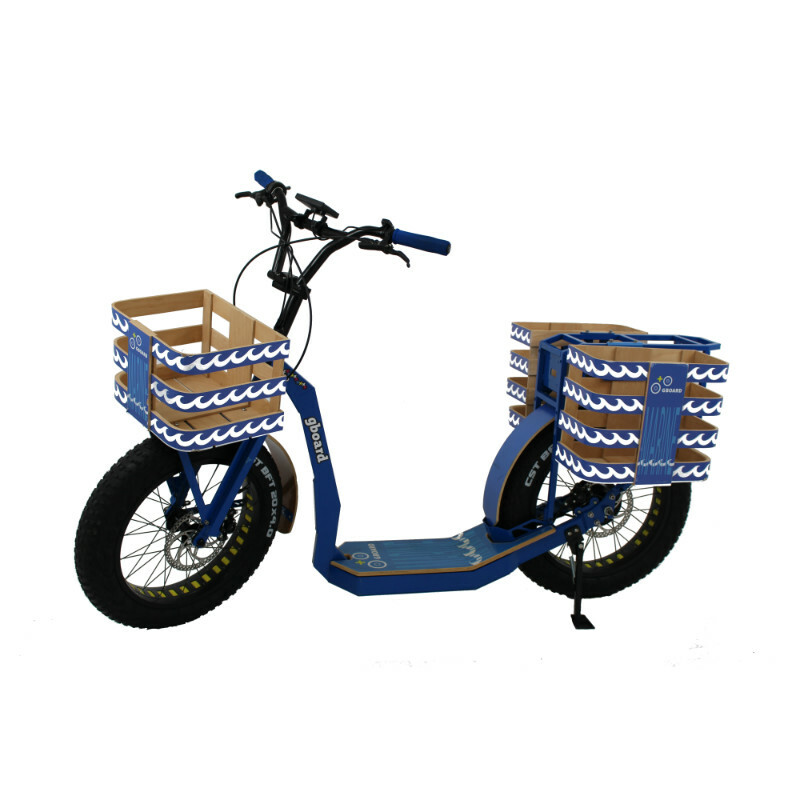 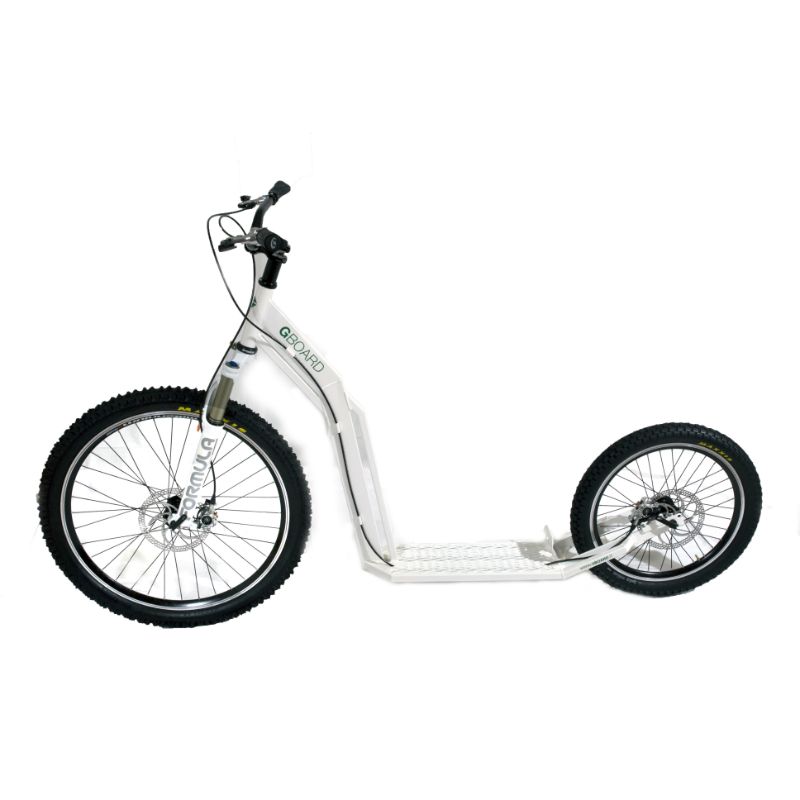 eY 20 750 Integra: two-wheel drive.